This fellow is running for CA Attorney General. He is also quite headliner for believers in “speeding” executions via Prop 66. Despite wrongful convictions taking decades to be accomplished. Read about how the DAs responded to the 2016 forensic report from the President’s Council on Science and Technology. See the issues of forensic reform. 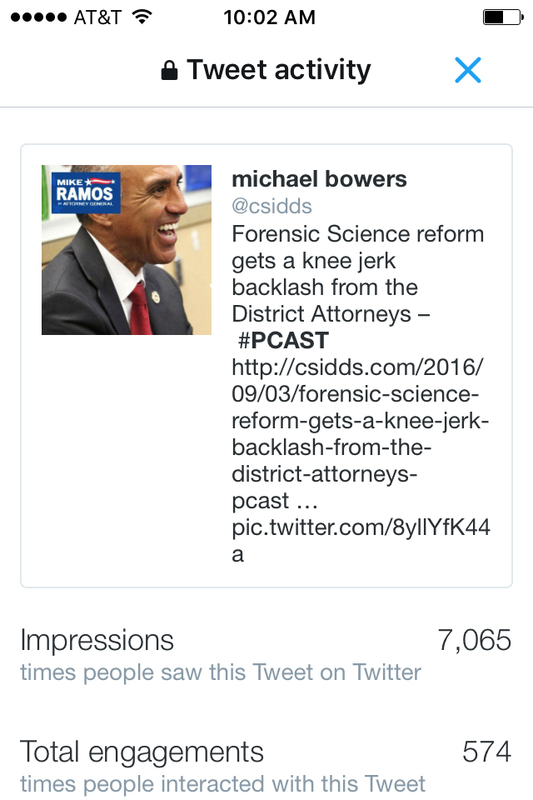 This entry was posted in Uncategorized and tagged forensic science reform, forensic science reta, PCAST. Bookmark the permalink.